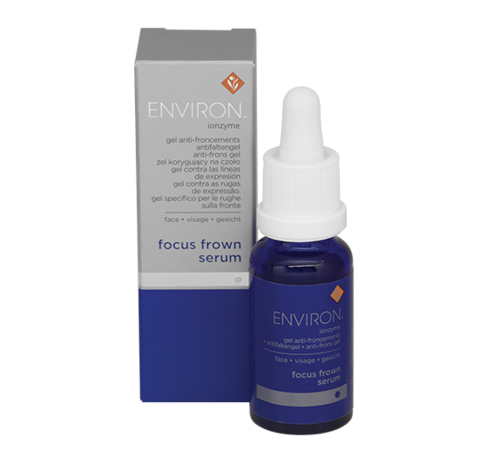 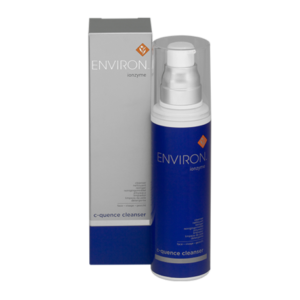 Environ’s Ionzyme Focus Frown Serum contains the following ingredients Acetyl Hexapeptide-8 (Argireline®), Pentapeptide-18 (Leuphasyl®) and Pentapeptide-3 (Vialox®). These ingredients are known to help soften and improve the appearance of fine lines. 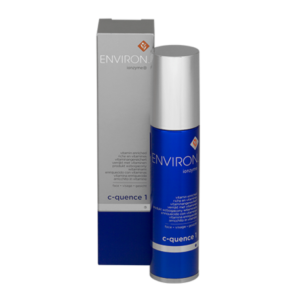 Contains Acetyl Hexapeptide-8 (Argireline®), Pentapeptide-18 (Leuphasyl®) and Pentapeptide-3 (Vialox®) to assist in softening the appearance of fine lines.